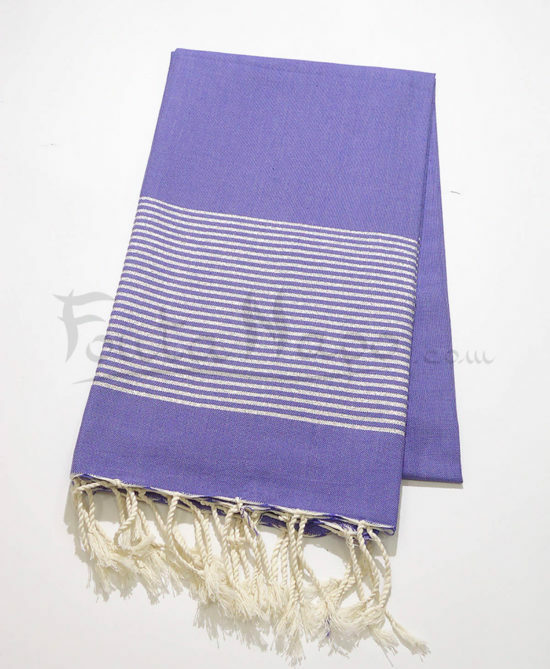 The fouta towel lurex Amethyst & Silver is handmade weaving with the latest trend, fine, light and refined, embellished with just a few wire. 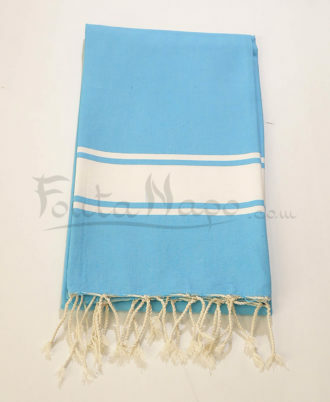 You can use this beautiful fouta on the beach or on the pool. 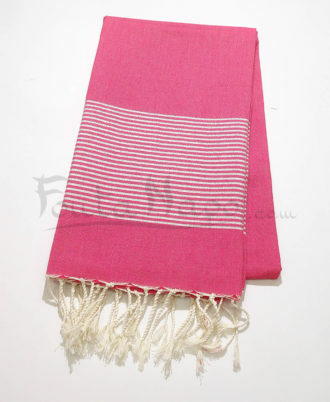 it’s very chic, soft and elegant.